Bookmakers should not be allowed to refuse bets on Irish horse races, says Brian Kavanagh, the chief executive of Horse Racing Ireland. Kavanagh wants bookmakers to be compelled to lay a minimum-liability bet and has called for a radical overhaul of industry regulation. His comments, in an interview with The Times, come in the same week that At The Races dedicated its Sunday Forum show to a discussion on betting, in particular punters’ inability to get bets on as bookmakers purge what they consider to be non-profitable or potentially non-profitable accounts. Bookmakers have been criticised for encouraging problem gamblers while simultaneously preventing others from betting altogether. Last week in Britain, it was announced that the maximum stake on fixed-odds betting terminals will be cut after the government there admitted that existing limits on the machines, which allow gamblers to bet up to £300 a minute, are inappropriate. Kavanagh said: “I think there is a need for an independent Gambling Commission to regulate all forms of gambling and gaming in Ireland. The gambling market alone is worth €5.1 billion per annum without even taking into account online and land-based casino type games. Online gambling giant Bet365 announced recently that its revenue has increased to £2.15 billion over the past 12 months. Almost two-thirds of its revenue is generated from “in-play” markets and racing’s share of turnover is generally in decline as sports betting grows in popularity. Bet365 sponsors Stoke City Football Club, part of a swing towards sports teams earning money from bookmakers. England’s top tier was ten years old before Fulham became the first club to feature a betting company on their shirt by linking up with Betfair in 2002. In the summer of 2016, a group representing punters has warned the risk-averse practices of major bookmakers were undermining public interest in horse racing. 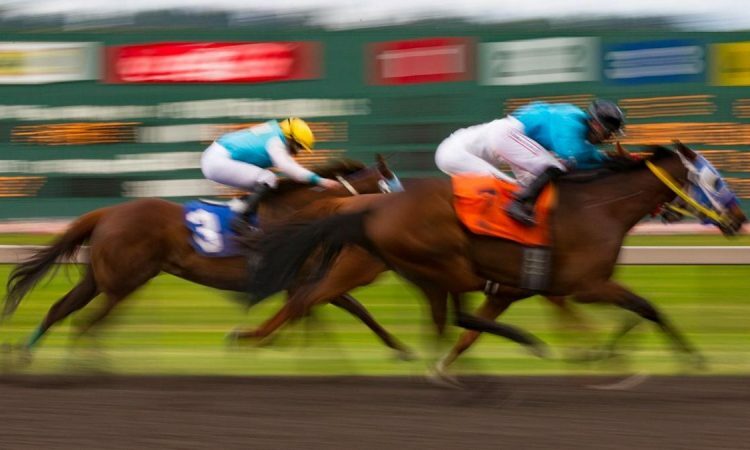 The Horserace Bettors Forum claimed that as many as 20,000 accounts of British-based punters alone have been closed in the previous six months, with perhaps twice as many restricted.